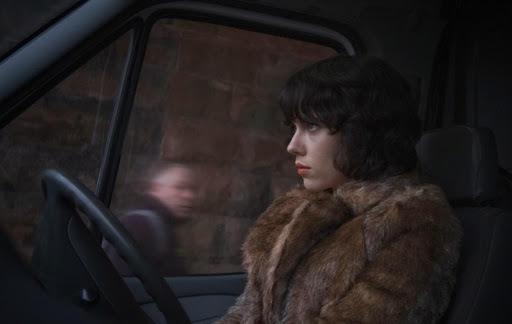 By all accounts Glazer has made one of the best films of the year with Under The Skin. A film that I, sadly, was unable to find time to catch in theaters. With the blu ray release quickly approaching I thought him a perfect candidate for this column. Having cut his teeth on music videos, Glazer's career has been defined by his incredibly unique approach to the medium. Reality is always slightly grim and incredibly cool. 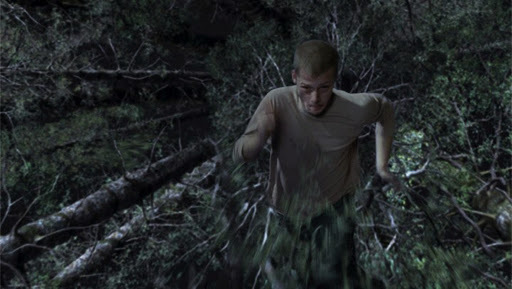 There is a calmness to everything he does, highlighted by moments of extreme energy or intensity. Beauty is ever present in each impeccably crafted frame with an undeniable darkness that slowly makes it's way to the foreground. His work often has a subtle supernatural element that isn't necessarily explained. This Levi's commercial is a great example of this idea. 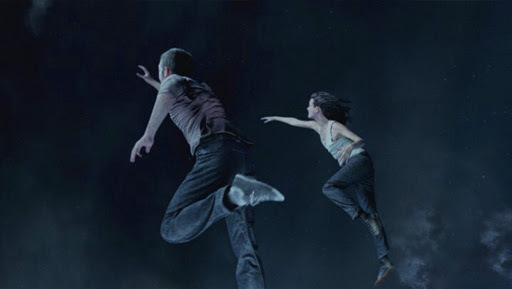 Incredibly simple in concept, two people run through walls in jeans, but absurdly cool and well executed. He knows he doesn't have to tell you everything, but rather he lets the film speak for itself. Convention is nowhere near this guys work and cinema is better to have someone like him, continually engaging with the form at such a visceral level. One last thought - dying to see this.